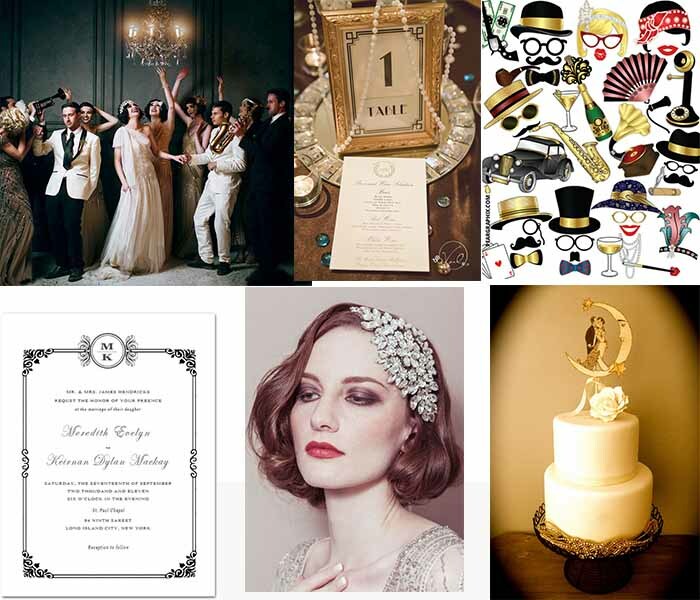 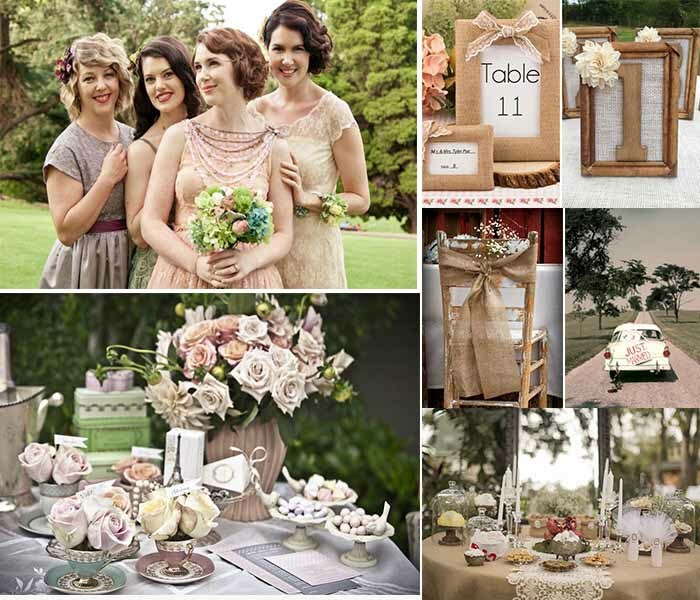 If you are a classic and timeless bride, and want a wedding full of nostalgia, then a Vintage themed wedding party is the best choice. 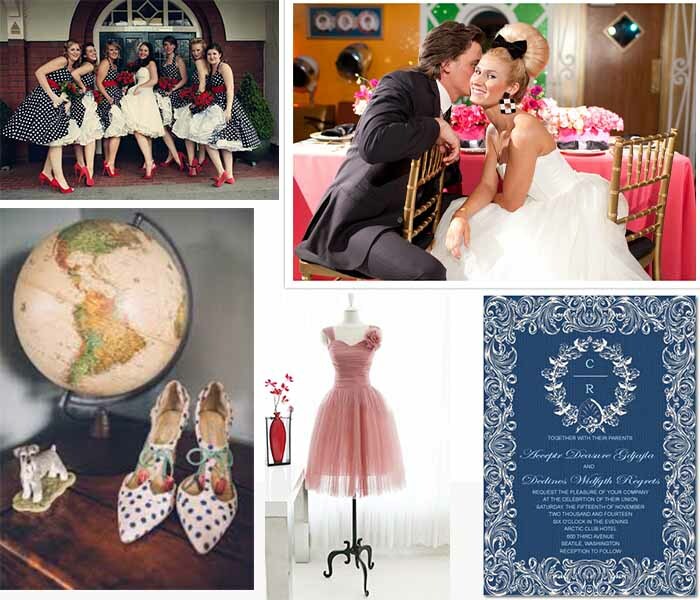 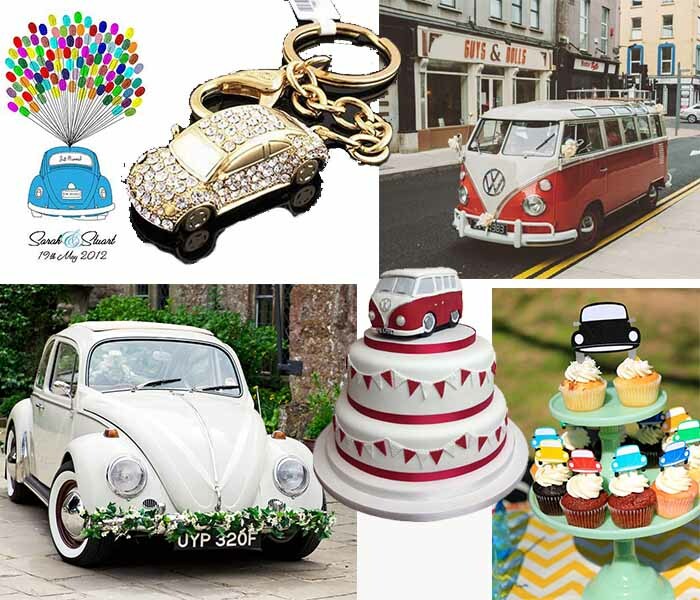 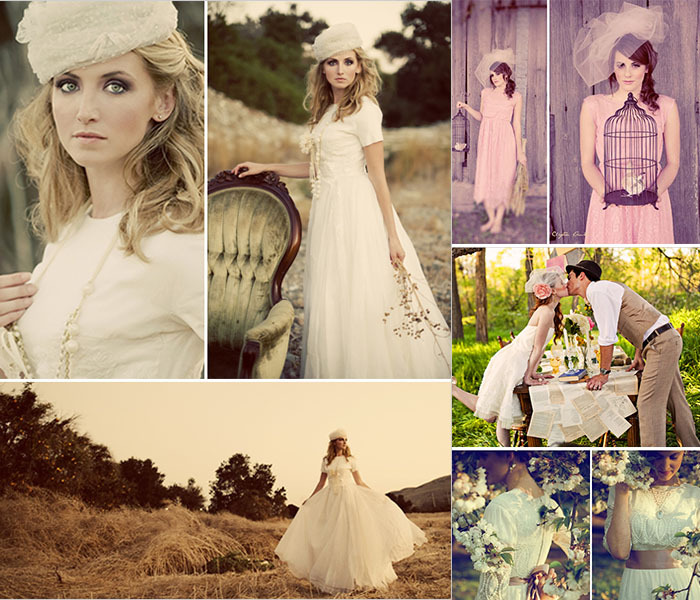 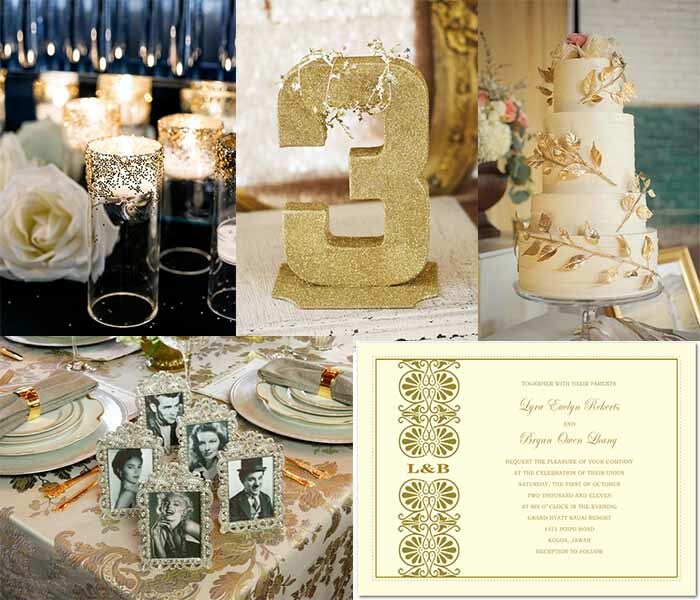 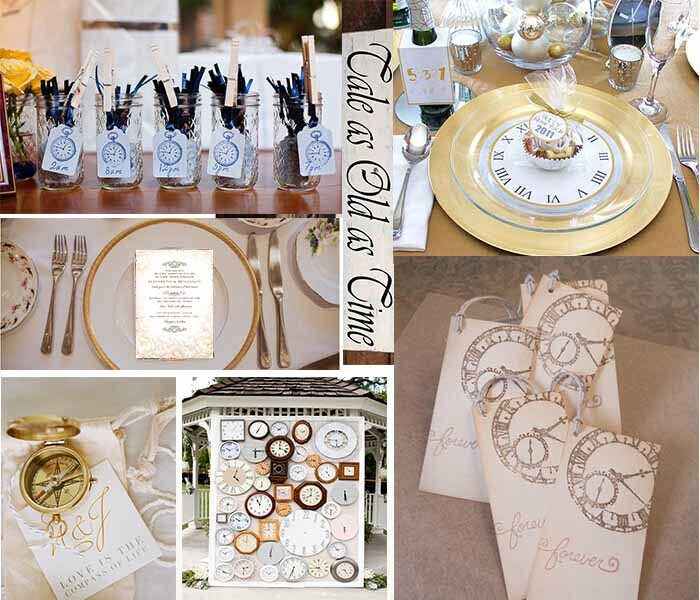 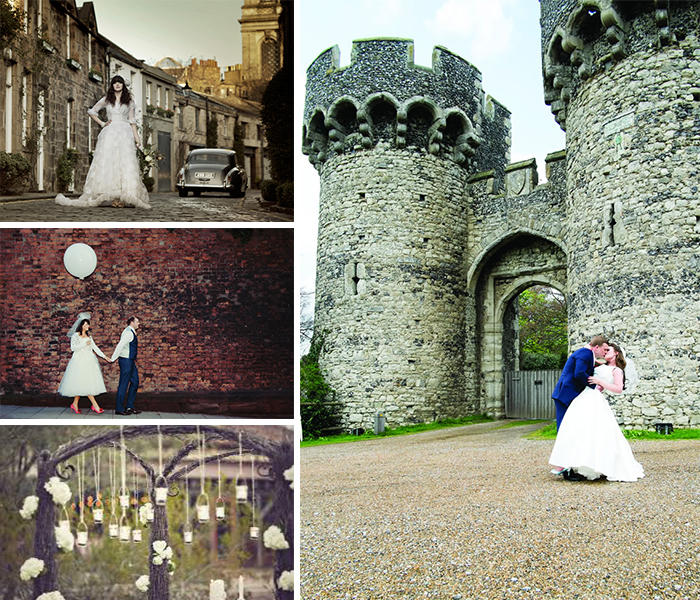 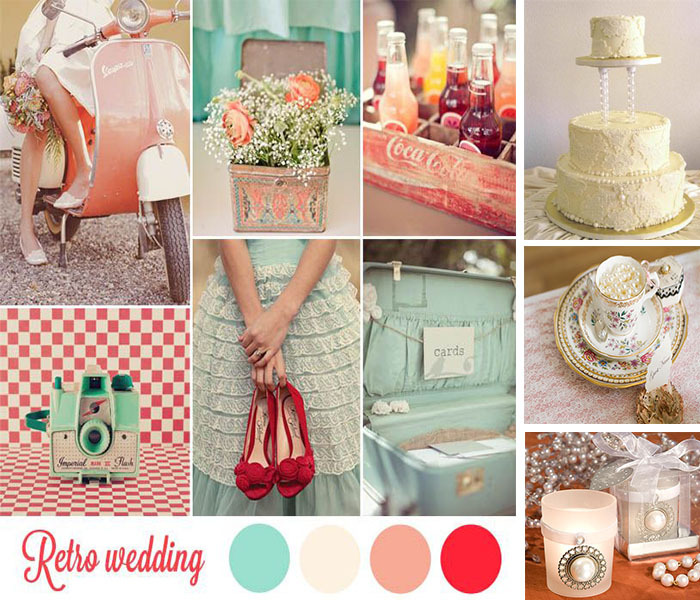 Vintage is traditional and royal; you can present your vintage theme wedding by decorating location with old items. 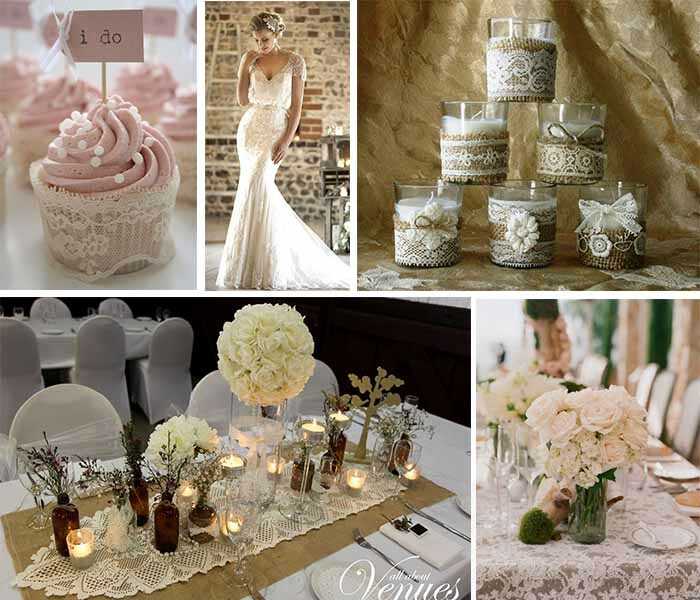 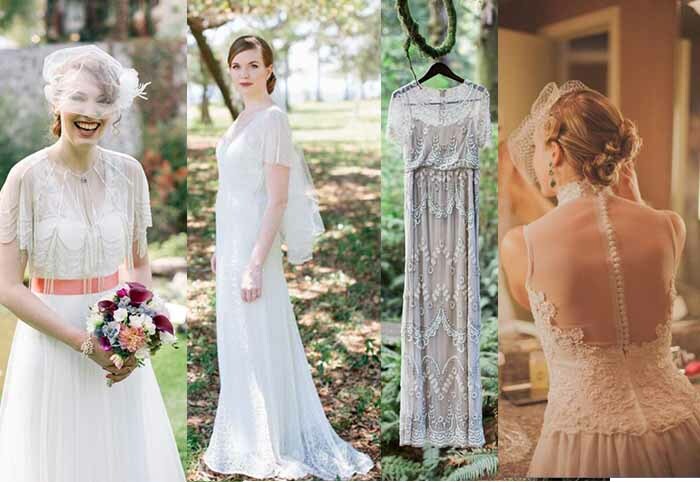 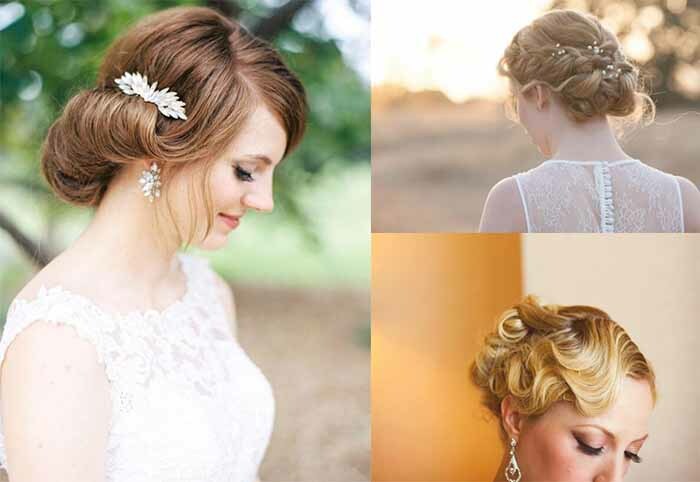 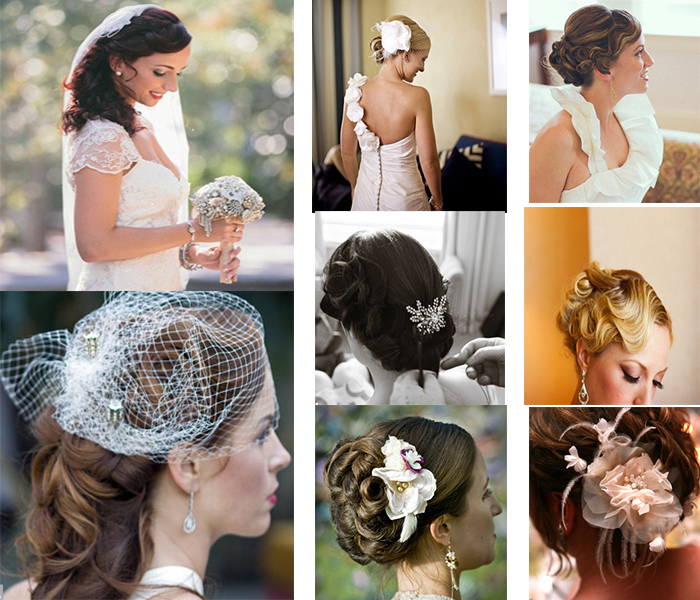 With some creative DIY elements on the party, brides can easily make her wedding unique and WOW. 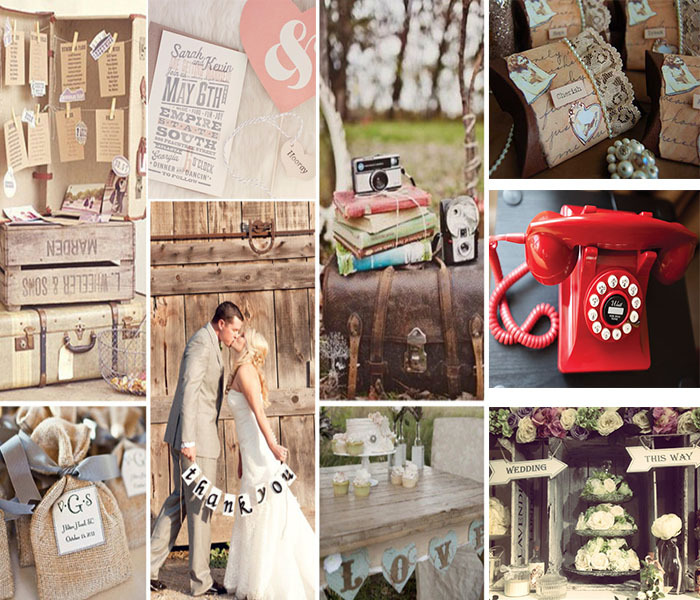 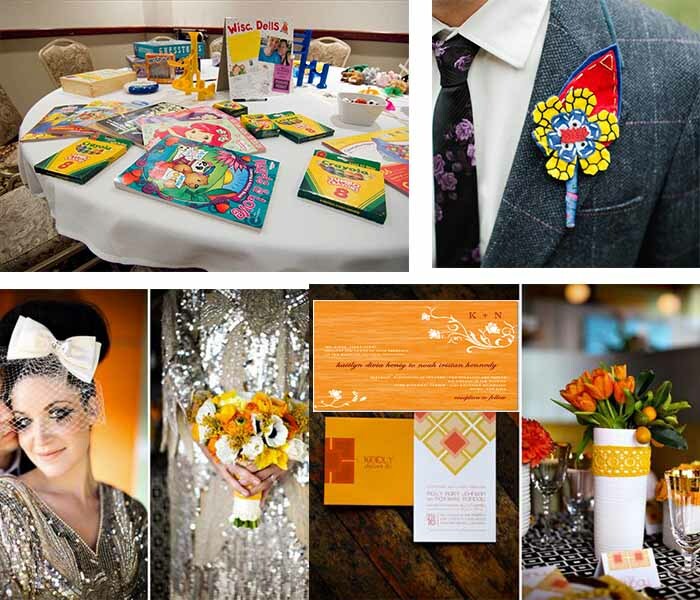 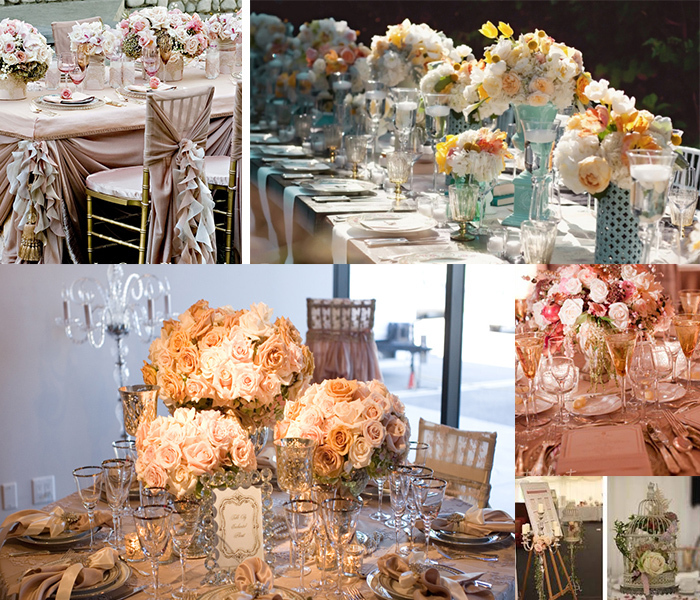 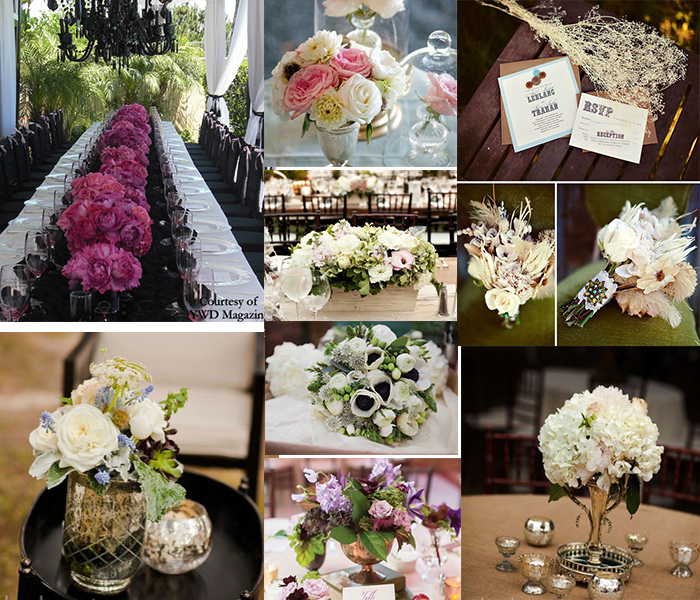 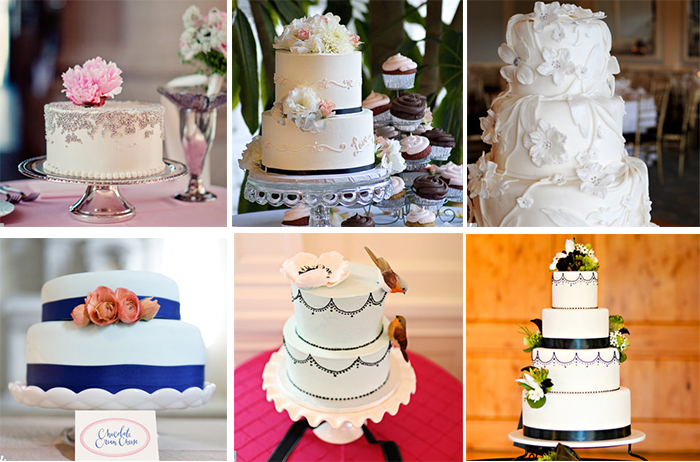 Your wedding will never get out of trends with the creative elements. 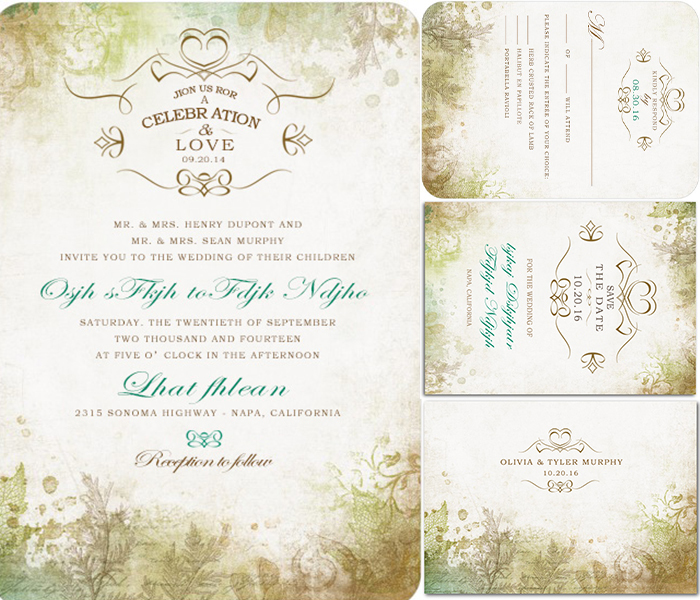 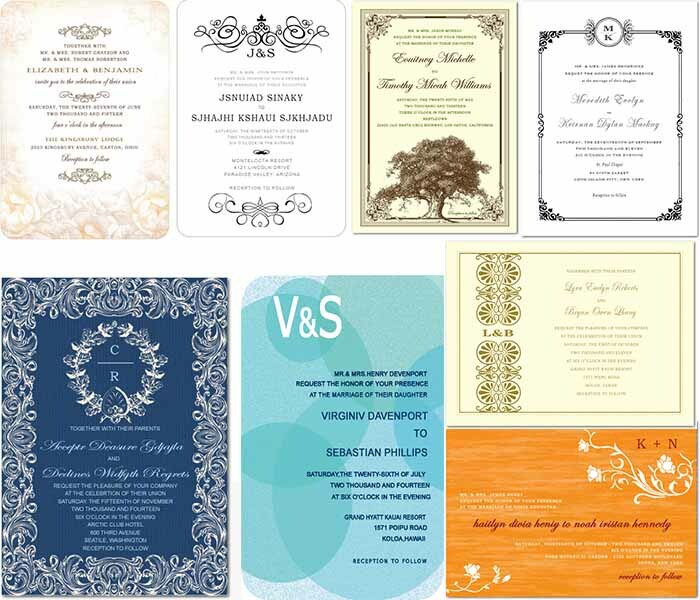 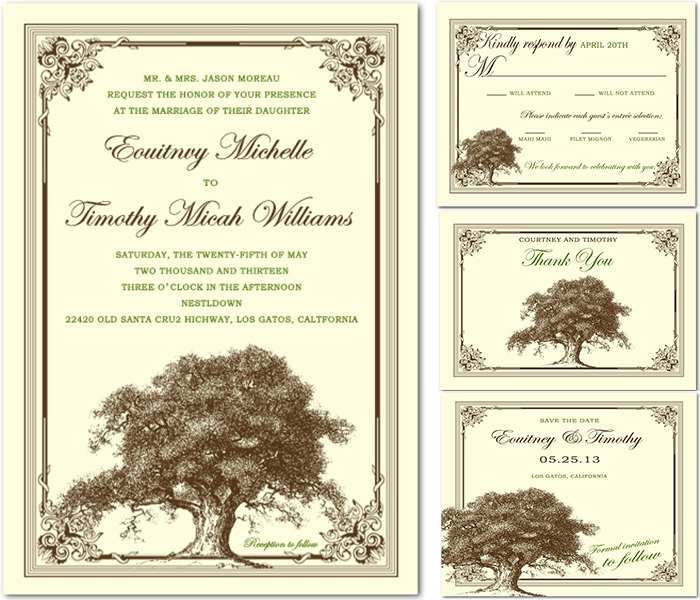 For more custom wedding invitation style, go to our website Happyinvitation. 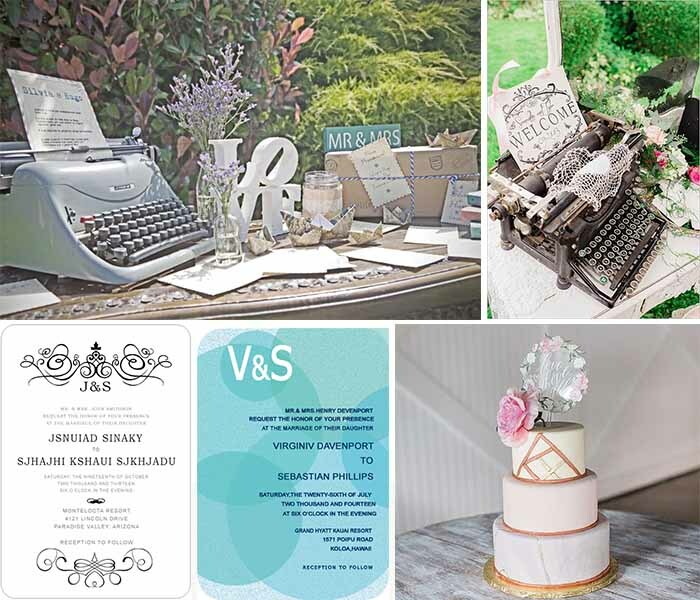 This entry was posted in wedding, Wedding Themes and tagged retro wedding, vintage themed wedding, vintage wedding, vintage wedding invitationhappyinvitation, wedding cake for vintage wedding, wedding dress for vintage wedding, wedding flowers for vintage wedding on June 14, 2014 by happyinvitation.